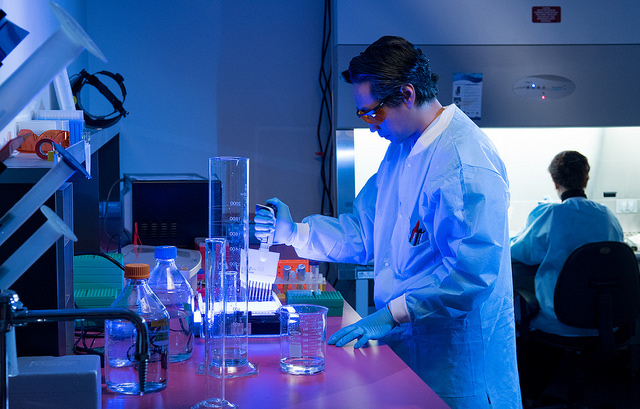 Vancouver-based company Fusion Genomics has selected IBM’s cloud capabilities. The cloud solution enables Fusion Genomics’ system to gather and process multiple elements in unison says IBM. The sample genome is captured and DNA sequenced; machine learning algorithms then analyze the genomic data to identify the presence of a pathogen; once identified, physicians can work on providing appropriate therapeutics. The company is also expected to run analytics. Fusion Genomics has developed DNA and RNA technology that it believes can positively identify infectious diseases and enhance the surveillance of emerging pathogens like MERS, SARS, avian flu, and swine flu, according to a statement from IBM.